What is the Best Pet Shampoo for Bulldogs? Vetericyn FoamCare shampoo comes in 3 formulations designed specifically for the different coat types bulldogs have. America loves bulldogs so much, they’re the country’s fourth most-popular dog breed. Stout, wrinkly, English bulldogs are what most people think of when they hear bulldog, while their American counterparts are taller and more muscular. 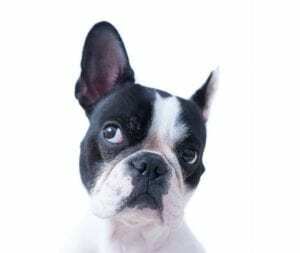 And let’s not forget our smaller French bulldog friends, known for their bat-like ears and seemingly always-smiling face. Their calm and gentle disposition makes all three bulldog types ideal family pets. Bulldogs are courageous animals, which means that sometimes playtime leads to them being covered in mud—or something worse. 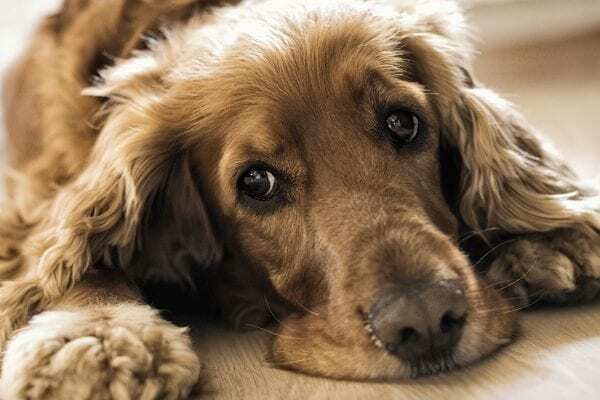 Cleaning them off can be quite a task, but using a foaming product, such as Vetericyn FoamCare shampoo, can help make washing your best friend less of a chore. Vetericyn FoamCare shampoo comes in three coat-specific formulas and a medicated version that make it easy to deliver a fresh, clean scent while also administering the nutrients that are vital for the health of your dog’s skin. The density (or thickness) of your dog’s hair is the main determinant of what shampoo they should use, which is why Vetericyn FoamCare shampoo comes in a Fine, Moderate, and Thick coat formula. Bulldogs have short, smooth coats. 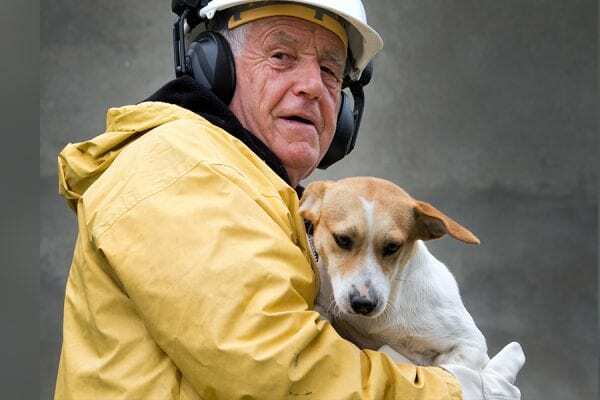 Their skin is typically quite visible through their fine coats, leaving them exposed to the elements, so it is important to wash them with a shampoo formulated to keep their skin extra healthy, such as Vetericyn FoamCare’s Moderate formula. 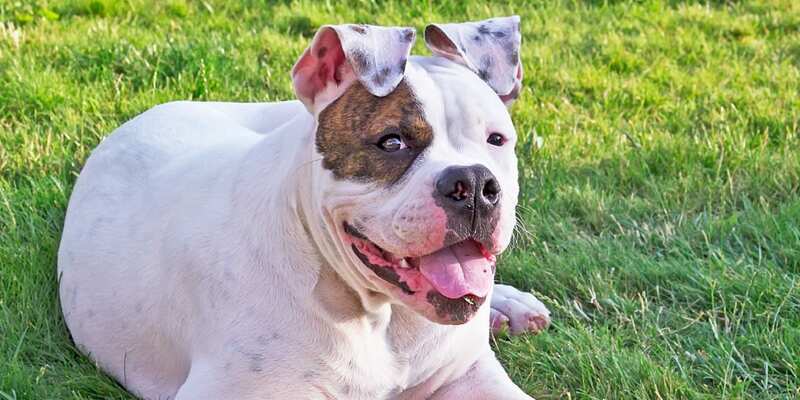 While their low-density hair doesn’t usually require much grooming, sometimes English bulldogs need extra care to clean out their loveable wrinkled skin. Skin wrinkles build up bacteria and sweat, so they need to be wiped out regularly. Any excess irritation between folds can be treated with a product such as Vetericyn Wound & Skin Care. All bulldogs tend to drool a lot, which may also require extra cleaning of their skin. Additionally, bulldogs are more prone to eye infections than other breeds. You should take care to clean any tear stains from your bulldog’s eyes every few days with a product such as Vetericyn All Animal Eye Wash.
Because water isn’t always enough to get these pups clean, be sure to wash your dog with a coat-specific shampoo regularly (about once a month, as per most vets’ recommendation), or whenever they roll into something particularly dirty. Vetericyn FoamCare shampoo makes it easy to get the messiest dog clean again. The spray-on applicator requires only one hand to hold, so you can use the other hand to hold your dog in place, in case they’re the type to try to escape the tub. A simple spray, foam and rinse, and you’re done. Plus, this shampoo is designed to give just the right amount of suds to be ideal for each coat type. Made without any toxic chemicals or harmful additives, Vetericyn FoamCare is designed to be easy on and easy off, for a healthier clean. 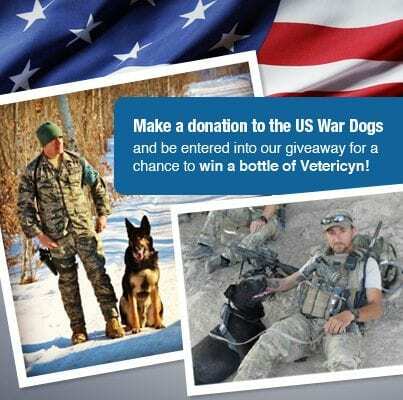 Vetericyn And The US War Dogs Team Up To Raise Donations For Care Packages!